All of the teachers at Blue Ridge Music Together are passionate about music—and more importantly about supporting your child's musical journey. During their classes, they create a fun, informal, and musically rich social setting that supports the varied learning styles of both children and adults. All of our teachers have successfully completed the Music Together® teacher training workshop developed by the Center for Music and Young Children® in Princeton, New Jersey and have parallel performing careers that encourage their continual development as artists and group music facilitators. Paula moved to Virginia a year ago from the UK. She had already found Music Together on the internet and started our classes as a parent with her son a week after they landed. This is indicative of how music and education are central to Paula’s life. She was brought up singing in her church choir and pursued her love of music throughout her early education taking singing, piano, guitar and recorder lessons and performing across the UK, including a few television appearances! She studied music at Oxford University and enjoyed performing as a soloist in many classical music settings. Following her undergraduate degree, she studied for a Master’s at the Royal Academy of Music in London specializing in voice. During her Masters, she had the opportunity to tutor young people in singing, music theory, literacy and math. This led to an interest in Specific Learning Difficulties such as Dyslexia and Paula then studied to be a dyslexia tutor alongside her music pursuits. She then brought these interests together in a doctorate at University College London, Institute of Education, researching the difficulties that people who are dyslexic report with musical learning and the possibility that musical training can support literacy development. Alongside her doctorate, Paula spent the last 15 years teaching all age groups as a special needs tutor specializing in supporting music students at the Music Conservatoires in London. Paula has been enjoying the rich musical traditions of her new community and is excited to share her love of music with families in Virginia. Jonah Kane-West grew up in the Charlottesville area, where he began studying piano at the age of 5. 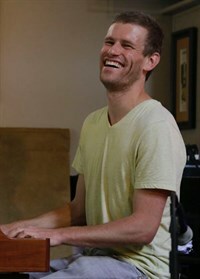 Along with his musical studies, Jonah pursued a tennis career that eventually landed him at the University of Texas at Austin, from where he graduated in 2009. During his time in Austin, Jonah honed his music and teaching skills, performing with a wide variety of musical groups and working as a tennis instructor and part-time college coach. From 2011-2013, Jonah attended the Berklee College of Music in Boston, where he received a scholarship and studied music performance. Since his return to Charlottesville in 2013, Jonah has been teaching music to students of all ages and performing regularly with a variety of local artists including the Randy Johnston Trio and his own jazz group, the Kane-West Organ Trio. He also works as an organist and Minister of Music at Piedmont Baptist and Union Mission Baptist churches in Crozet. Jonah is a registered Music Together teacher. 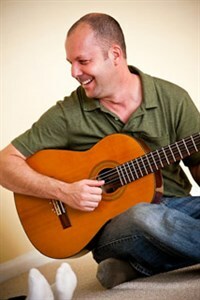 Dave is a long time on and off Charlottesville resident, who has settled here to raise a family after living and performing for several years in South America and the San Francisco Bay Area, where he taught Music Together®. 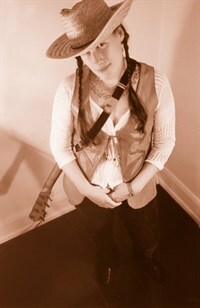 "Music has always been a transformative experience for me and has lead me through many life changes. When Estela and I began to talk about having a child, Music Together presented itself and has been a wonderful introduction into parenthood for us. To be able to share music with other families as we grow our own has been such a gift. With our two daughters, we have seen first hand the effects of modeling musical behavior and sharing creative growth with them." Dave is an accomplished bassist, guitarist and composer currently involved in musical projects with an expanding network of musicians in Virginia, California, and Peru. He also plays in local groups such as The Olivarez Trio, Beleza, Lua and is a Performance Art Member of McGuffey Arts Center. Dave is a registered Certification Level I Music Together teacher. Estela Knott has been performing for over 33 years as a vocalist, songwriter, musician and dancer in the United States, Latin America and Europe. As a child and youth, she studied classical, modern and regional folk music and dance and as an adult has studied, recorded, and taught various styles of music from her travels in Mexico, Peru, other parts of Latin America, and the U.S..
For the past 19 years, Estela has enjoyed working with families and children of all ages in public schools, summer camps, and community centers throughout Central Virginia, Berkeley, California, and Latin America. You can catch Estela performing throughout the year with her group, Lua, at local venues, private parties, and special events through the Lua Project, her cultural arts based non-profit project and band, housed at the McGuffey Art Center in downtown Charlottesville. She resides in Charlottesville, Virginia with her two daughters and husband, David. 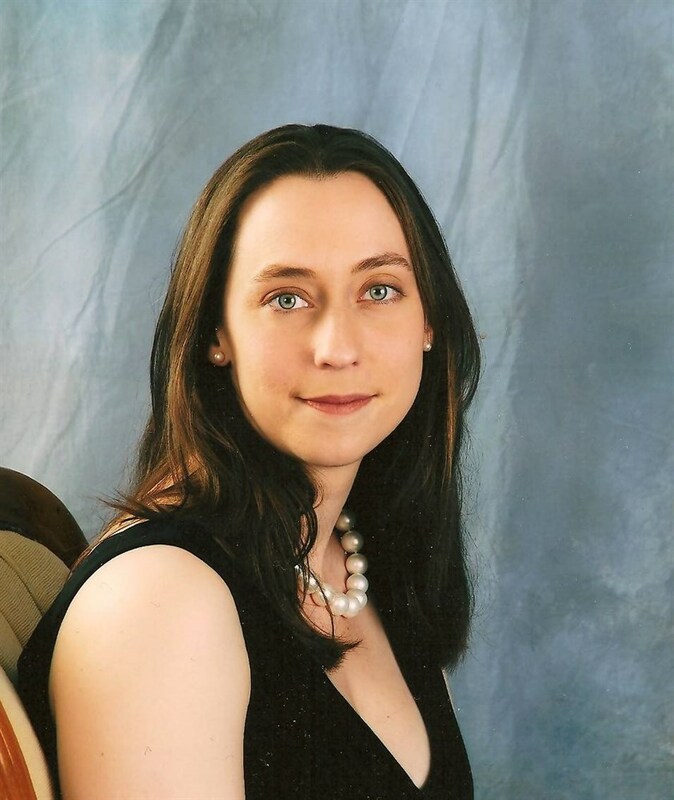 She is a member of McGuffey Arts Center and is a Registered Music Together teacher. Music is a gift that all of us can share. Anything that I can do as a mother, teacher, and community member to facilitate making music a form of public expression, I will! Our mission is to introduce as many families as possible to the joy of making music a part of their everyday family experience. Come join us for a class!